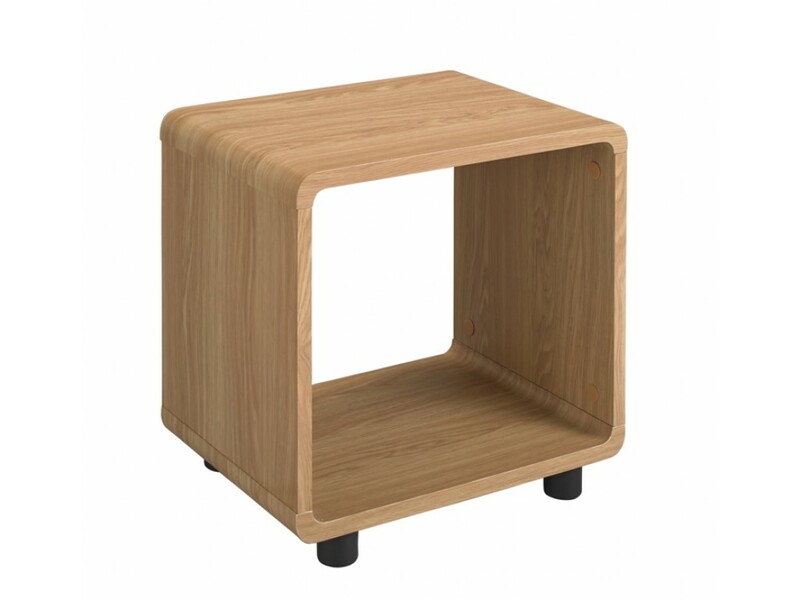 The Curve Lamp End Table in an Oak finish has a beautiful curved corner design and round feet, the simplistic design makes it ideal to fit in with any decor. 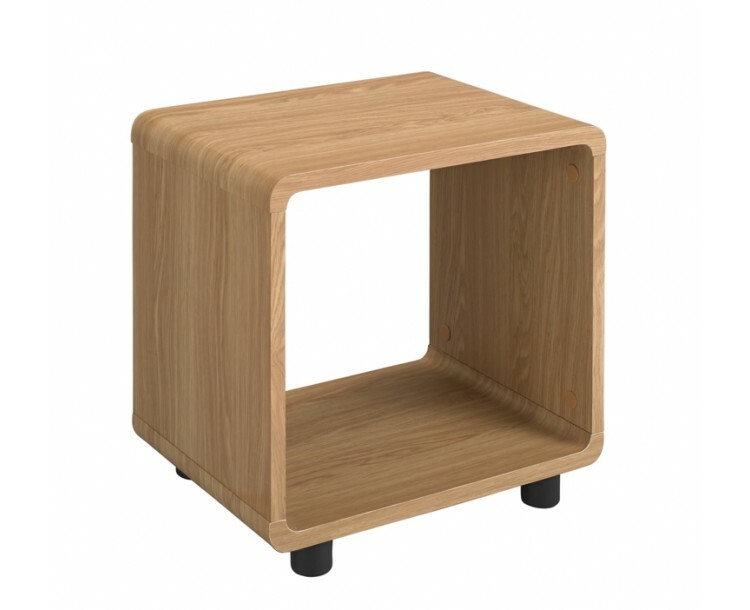 This lamp table has its niche which is the internal storage area. With a large space you can place your extra books and ornaments in a way that they are also on display and the focal point of the room. This small curve lamp table will bring a contemporary feel to any room.